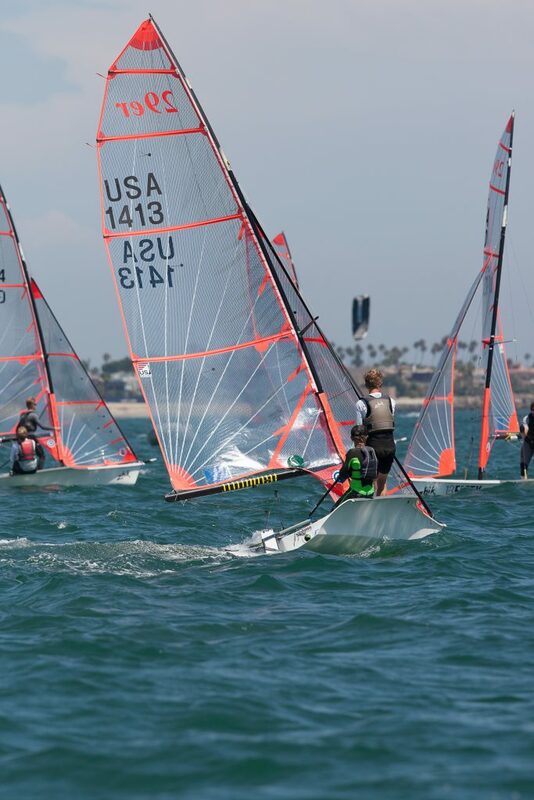 Young sailors from around the world gathered in Newport Beach recently to compete. 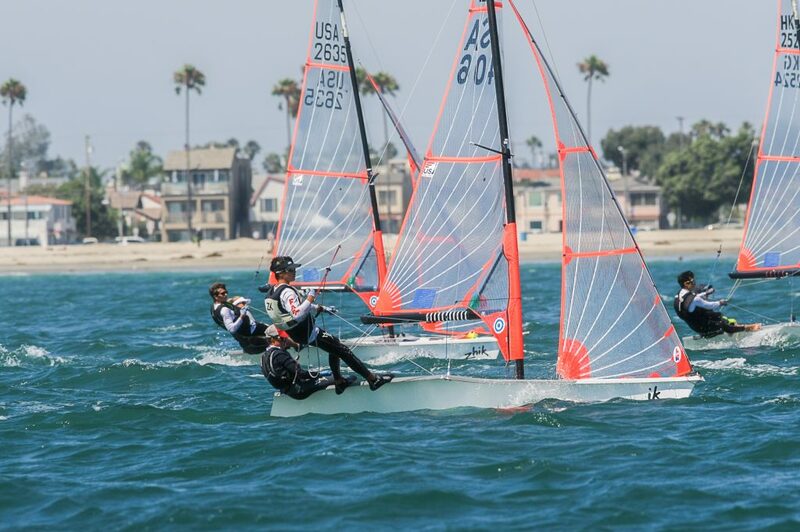 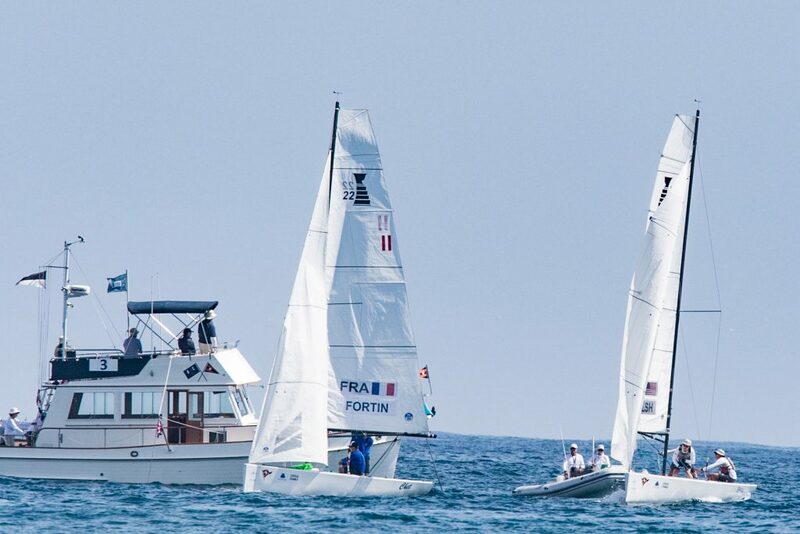 The 2017 Youth Match Racing World Championships was held July 30 through Aug. 5 at the Balboa Yacht Club in Corona del Mar. 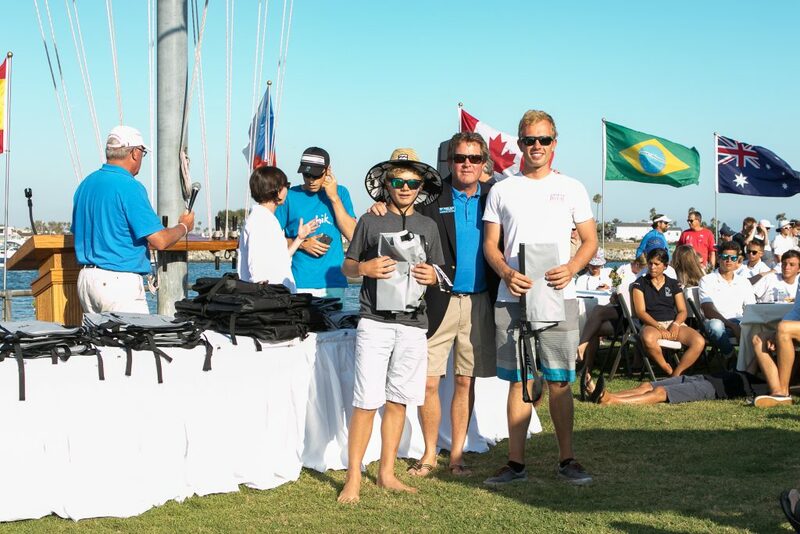 The competition showcased 12 teams from nine countries. 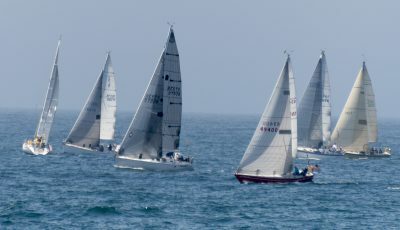 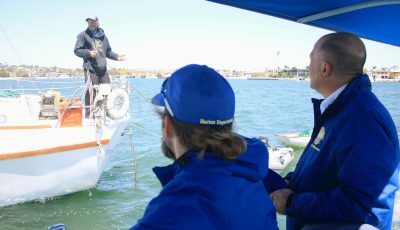 The regatta had the best match racers under the age of 23 sailing in the new “Governor’s Cup 22s.” The Governor’s Cup 22s, used for the first time in 2016, were designed by BYC Staff Commodore Alan Andrews. 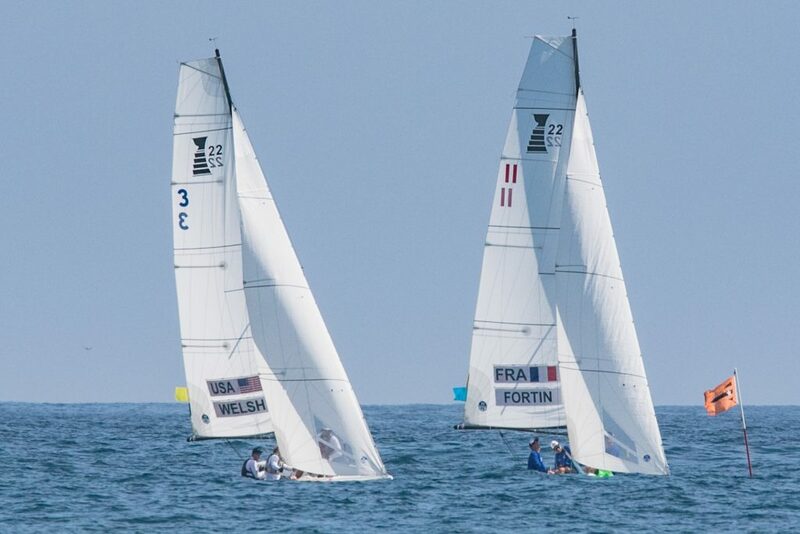 Indy Photographer Jim Collins was on hand to capture the action of the US team of Charlie Welsh, John Horton and Robert Garrett of the BYC.